Looking for a fresh visual motor app? 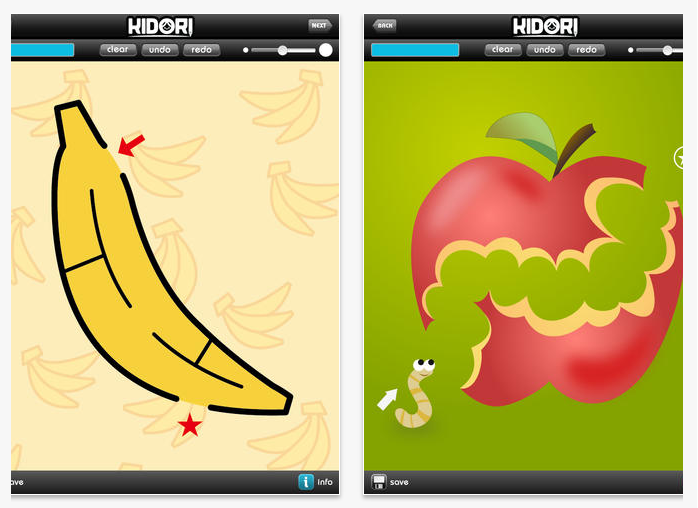 Kidori produces maze, letter and number apps for iPad , that are graded as easy, intermediate and advanced. Only the Easy Mazes App (works on iPad OS 4.0 – iPad 1 and up) is free, but worth the download. All other levels of apps are 1.99 and may be somewhat pricy given the availability of other similar apps for free, or other apps that provide options and assessment information (Ready to Print, Shelby’s Quest apps) . The Kidori Free Easy Maze app is clean, simple and appealing for kids who may need some practice with emerging visual motor skills. It offers 24 different mazes within the app. Options available are the width and color of the drawn lines and clear, undo or redo your lines. Mazes are easy to navigate to using the next button and are sequentially graded by difficulty within the app. Completed mazes can be saved to a library within the app which may allow comparison of quality over time for assessment purposes. Single user is the only option. 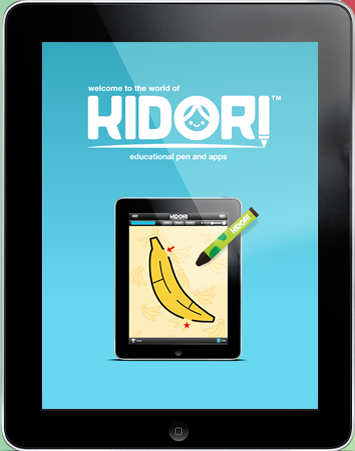 Kidori apps promote a Kidori stylus. I was hopeful that this stylus had a solid tip and would be less expensive replacement for the Cosmonaut Stylus , one of my favorite stylus for kids. Unfortunately I found it not be be, with a very flexible tip and appears to be suited to be manipulated (pulling, fun to squish and moving around). I was quite disappointed with the stylus given the 9.99 cost (I wish I could get my $$ reimbursed). Despite the stylus, the free Kidori Free Easy Maze is worth the download if you work with students who are working on early visual motor development. Although there is advertisement for free apps with purchase of the stylus, I have not found that opportunity yet. The free Kidori Easy Maze app for all versions of iPads (iOS 4 and up) provides clean and visually appealing maze activities for students with emergent visual motor skills (preschool level). Additional apps for intermediate and advanced levels are available for 1.99 each. No assessment or multiple user options are available. This is a worth while app for visual motor practice for young learners. This entry was posted in App Reviews, Apps for OT's, Early Childhood, Free apps, iPad, Pre-writing, Visual Motor. Bookmark the permalink.